You like taking care of your skin? It is true that it is a very enjoyable moment of relaxation! However, if you go to a beautician, it can quickly cost a lot of money… Fortunately, there is a simple way to cleanse your skin naturally without going to an aesthetician. With this homemade recipe, you’ll regain beautiful luminous skin in no time. You want a luminous complexion and a skin without impurities? Nothing like a steam bath to make a facial sauna. Steam is ideal to open the pores of the skin and therefore clean it thoroughly. Boil 1/2 liter of water and add 10 drops of lemon essential oil. Add 3 tablespoons of sweet almond oil. Mix it up. Take care to remove makeup well, then place your face over the vapors. To amplify the actions of steam, put a towel over your head. Close your eyes to avoid irritation from lemon essential oils. Stay like this for 10 minutes. Finally, pat your skin dry with a clean towel. Once your skin is detoxified, you can proceed to the blackhead extraction stage! Take 2 tissues and wrap your 2 index fingers with them. Gently press the black dot to make it come out like the beautician would do. The steam bath has opened the pores and the blackheads will come out effortlessly. Thanks to the essential oil of lemon which is antiseptic, you avoid the risks of infection. No risk of big red spots afterwards. Take advantage of the opening of the pores of the skin and their purification to go to the next step and make a scrub. It will thus penetrate more easily. 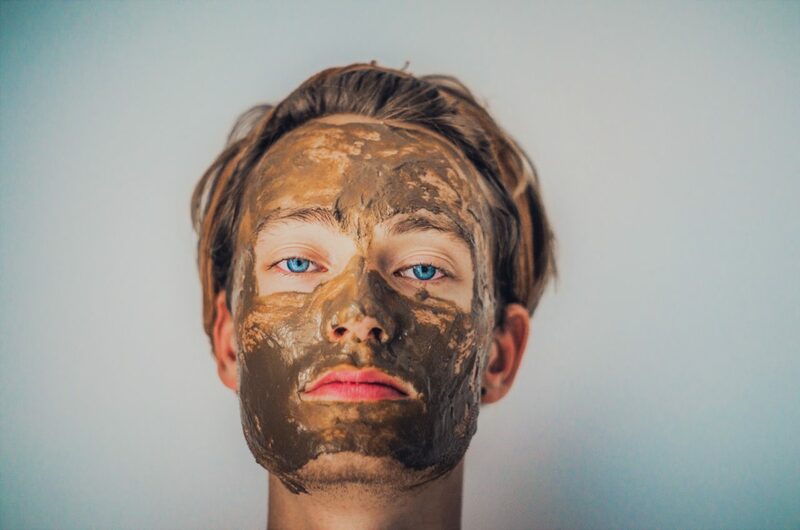 This scrub will finish preparing your skin to receive a beauty mask. Mix Guérande salt (or sugar) with lemon juice in a bowl. Form a kind of paste. Apply this paste to your face with a circular massage for several minutes. Then rinse with clean water. Your skin is now free of all impurities. It’s ready to welcome the homemade mask. It will be able to absorb all the active ingredients of the mask. Which mask to choose? For this last step, I recommend one made out of lemon. I can assure you that your skin will love it. If you choose not to make a mask, consider applying a moisturizer to your face like this one. Why? Because the scrub removed the protection from your epidermis. It is therefore important to protect it because it is now more sensitive and vulnerable.